Week 7 of the Fortnite Season 7’s weekly Challenges is live. Get in there and earn this week’s Battle Stars and XP! 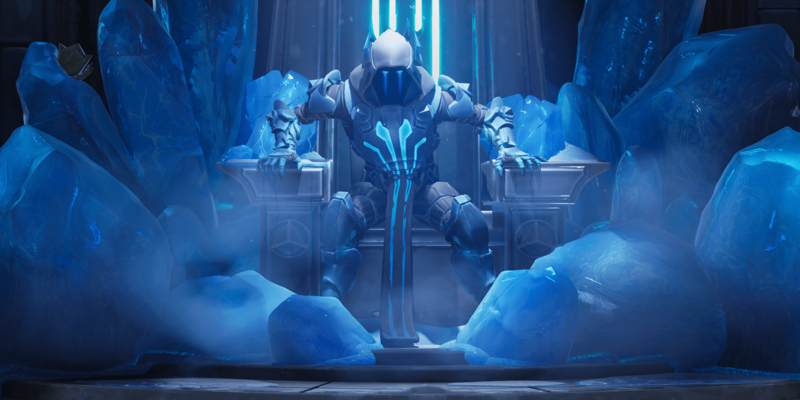 Once you have completed all Season 7 Week 7 Challenges, don’t forget to collect your Free Battle Star which can be found in the Ice King’s Castle in Polar Peak. 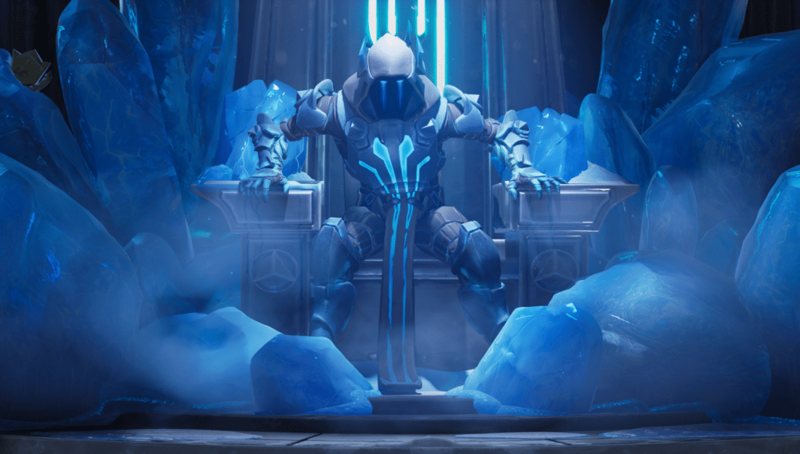 Completion of all Season 7 Week 7 Challenges will reward you with the Snowfall #7 Loading Screen. 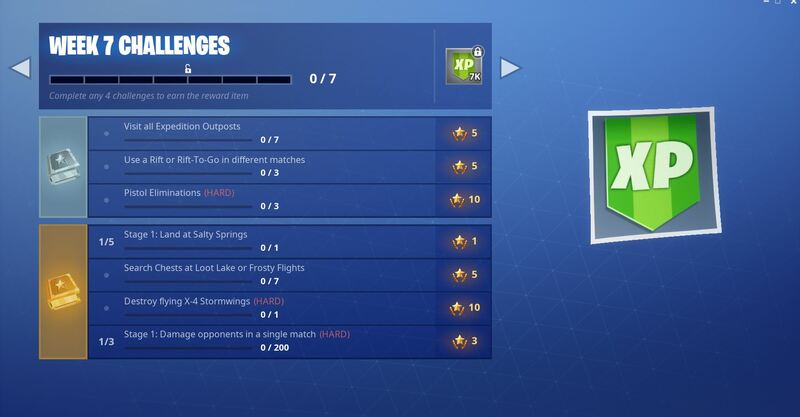 It is expected that completion of 7 Week’s worth of Season 7 Challenges will unlock the Snowfall Skin! Missed out on a week or need to finish that last Challenge to unlock the Snowfall Skin? Here’s a list of all weekly Challenges for Season 7 of Fortnite.